September 5th – ‘Essence of Ambler’ and a Community Public Art Project! 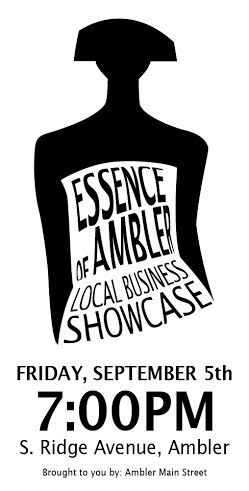 The catwalk comes to South Ridge Avenue when local businesses strut their stuff during ‘Essence of Ambler’, our first-ever local business showcase! Get your ticket to the front row at your a select Ambler retail shop or purchase online here! Watch a live pottery throwing demonstration by local artist Lynn Hoffman of Hand and Wheel Pottery! Lynn is spearheading Ambler’s first public art project – be a part of art history in Ambler! Kid’s tattoos from Ambler Farmers’ Market, Cultivating Our Community Through Food! Get updates from Ambler Food Co-op! They are making veggie stampers and another public art project that will hang in the grocery store when it opens! Art+food co-op=bliss! Meet local residents who started ‘Sara’s Smiles! They provide ‘Inspiration Kits’ to children with cancer free of charge. Stop by and create artwork that will go to a child with cancer – be happy to provide a splash of hope! Amazing face painting compliments of Cornerstone Presbyterian Church back to the Zone! 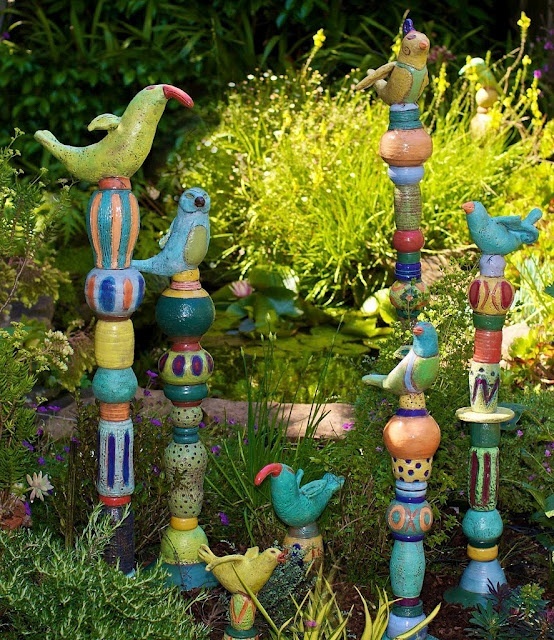 Make some crafts, have cold water and relax as your community enjoys the summer weather! Ambler has a senior center (Senior Adult Activity Center) that is literally the center of many lives in town! 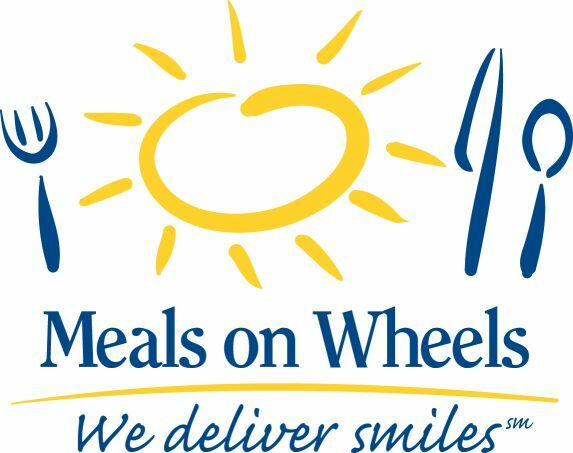 Learn about volunteering with Meals on Wheels and participating in their September 20th 5K: Outrunning Senior Hunger as well as activities at the senior center. Meet Gavin Morris’ mom, Tosha Morris (she’s the lady in the yellow tee shirt) as she spreads awareness for neuroblastoma research for Alex’s Lemondade Stand. She’ll be making crafts with you as we welcome her back to our street fair! 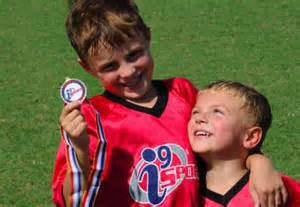 Meet Josh Askin of i9 Sports and learn local sports camp opportunities! Will your kids need some help with school this year! 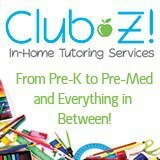 Meet Marian Cohen of Club Z Tutoring and learn what you can do to give your kids the educational edge! Welcome her back to Ambler! 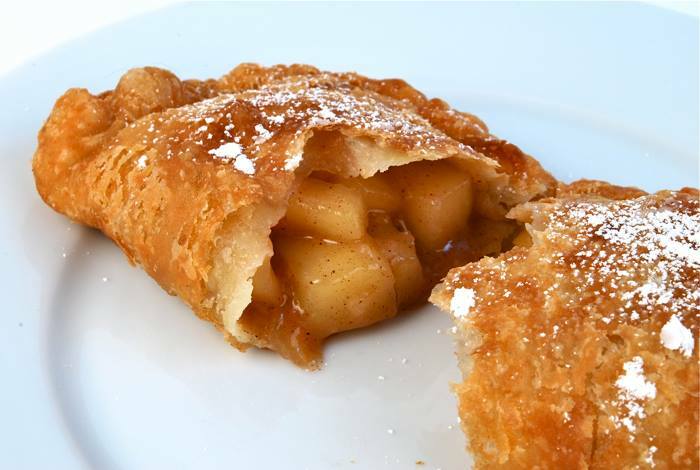 Vendy Cup Winner (imagine the Oscars for food trucks) Pie Stand returns with their delicious hand made stuffed pies. 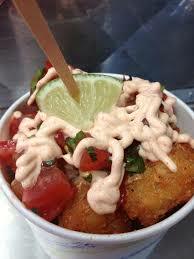 The Tot Cart is back with mouth-watering tater tot treats! Show Us Your Tots! You will LOVE SweetBriar Cafe‘s 1st Friday Special! Three courses for $20! Bridget’s will have complimentary hors d’oeuvres from 5pm to 9pm, $5 Specialty Cocktails & Martinis from 5pm to 7pm and LIVE Music featuring Jamie Salvatore from 6pm to 10pm! KC’s Alley offers complimentary hors d’oeuvres from 5pm to 9pm, 1/2 off All Draft Beers & Flatbread Pizzas from 5pm to 7pm and Live Music starting at 9:30PM! Trax Cafe is offering a $30 BBQ special! The Lucky Well has Chef Chad preparing scratch made, complimentary hors d’oeuvres — served at the bar from 5-7! Xtra 101 is having a summer blowout sale! 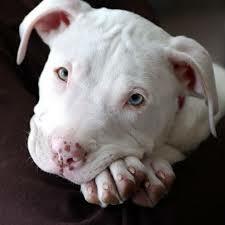 Stop in and chat with Barb, she would love to see you! 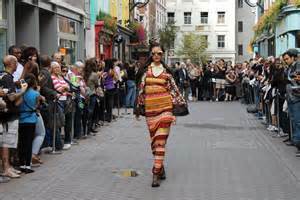 Fall preview and 10% off at Main Street Vintage – enjoy with wine and cheese! Visit Jackets & Things who is giving kids a FREE pack of vintage unopened sports cards just for stopping in! No purchase necessary. They are also having a 20% OFF SALE for all in-stock purchases. Swing to the sounds of Peter Scott Ruben as he channels his inner Frank, Dean and Sammy! ← August 1st – Community Public Art Project and Classical Music! August First Friday and Ambler Bike Night! ‘Fall’ in Love with October’s First Friday! ‘Revving’ up August First Friday! Start Your Labor Day Weekend in Ambler!